Owens Orthodontics offers a variety of braces options for kids and adults, including metal braces, clear braces, gold braces and Invisalign®. When we remove your braces, we will begin the retention stage of your treatment. When we remove your braces, we will begin the retention stage of your treatment. Typically a removable upper retainer and fixed (permanent) lower retainer are used. The retention phase lasts at a minimum until age 21 or when facial growth is completed. 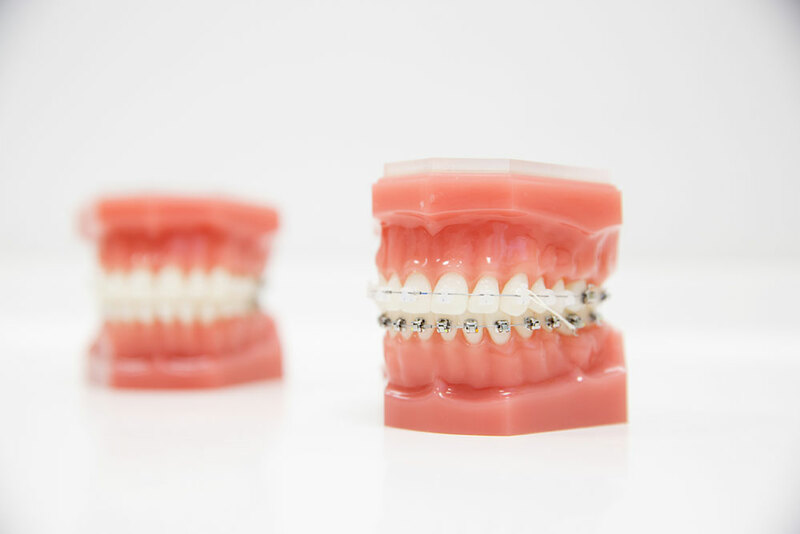 Your final orthodontic result depends on your retainers, so follow through with the hard work you’ve put in so far. Remember to remove your retainer before brushing, and brush your retainer before placing it back in your mouth.